Organic cultivation is not just a trend but a way of understanding agriculture that’s increasingly gaining ground. And wine production makes no exception there. The cultivation of organic vineyards continues to grow, especially in Italy, where you find 1.300 wineries of certified organic cultivation. In fact, Italy is at the top of organic wine production worldwide and after Spain, the second area with more cultivation of this type in Europe. Organic production continues to reap success. 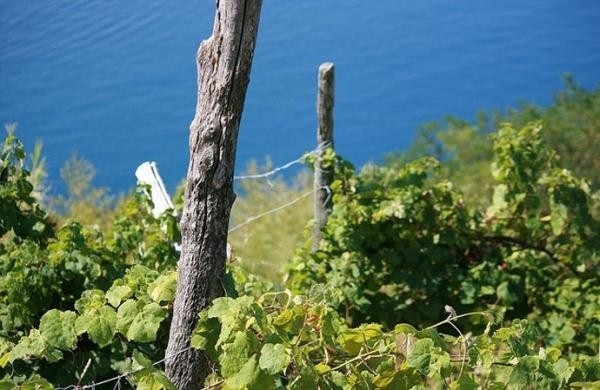 Certified organic wineries in Italy who make wine according to the procedures established by the European Regulation 203/2012 on organic wine, produced 4.5 million hectoliters of organic wine. So much so, that in the regions of Puglia and Tuscany, one of four hectares planted with vines is organic. There are good figures from other regions also, among which is Calabria. Here, for example, 2 of 3 wines awarded with the price 3 glasses of Calabria in Italian Wine Guide 2016 by Gambero Rosso wines are organically grown. But it’s not only the wine production that indicates the increased popularity of this type of wine, the success of organic wines has been confirmed by the trends of consumption. In 2015, 4% of Italian consumers made their decision in their choice of wine by the presence of an eco-label, while in 2014 the percentage was only 1%. In addition, 49% of consumers believe that organic wines are of higher quality than conventional wines. But if that’s true is another question to answer. 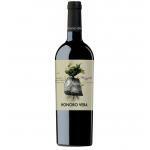 Honoro Vera Organic 2014 is a young wine made by Bodegas Juan Gil, easy and fun to drink and from ecologically sustainable cultivation. 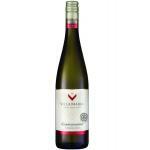 Villa Maria Private Bin Organic Gewürztraminer 2014: A white wine from the Hawkes Bay DO based on the best of gewürztraminer from 2014 and 14º of volume of alcohol.